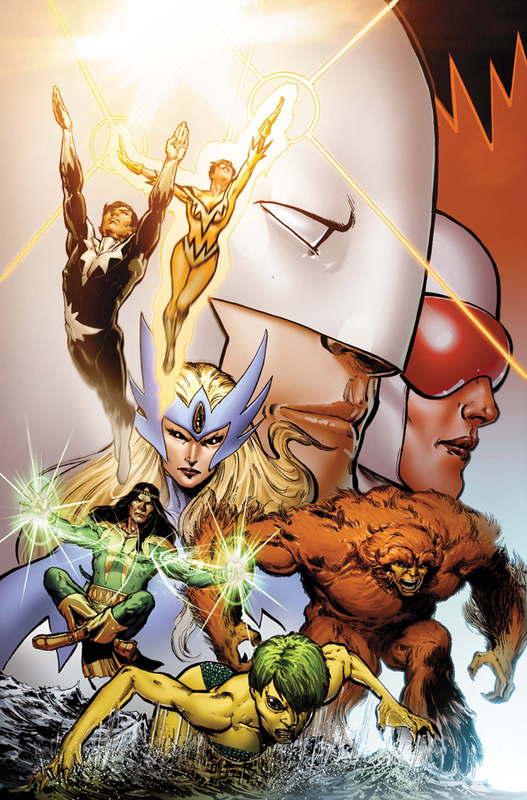 Yip that's right - the original Alpha Flight is coming back folks, in an eight issue maxi-series, starting with a 'Point 1' issue in May. 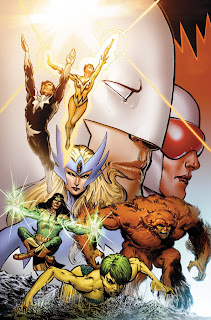 With facisim running rife in the new Canadian Government as a result of Marvel's Fear Itself crossover, Alpha Flight will be labelled traitors and rendered in law-breaking style by Ben Oliver (point 1) and former Fantastic Four artist Dale Eaglesham on the maxi-series itself. For me the best part of Alpha Flight is that the team is as rich in characters as it is as a visual. From the sight of Puck and Sasquatch, to Guardian's ego, Aurora's state of mind and Northstar's protectiveness of her, the 'Flight is a really strong unit with lots of room still left to explore. Watch for it in May! Buy That Man A Beer covers the best quotes from the pro's and public on pop culture. Click through to the Newsarama interview that gave birth to this one here. YES! Oh yes! This is awesome! Glad this news that has me jumping up and down doesn't leave me the sound of one hand clapping Random! Oh no! I'll help you clap! 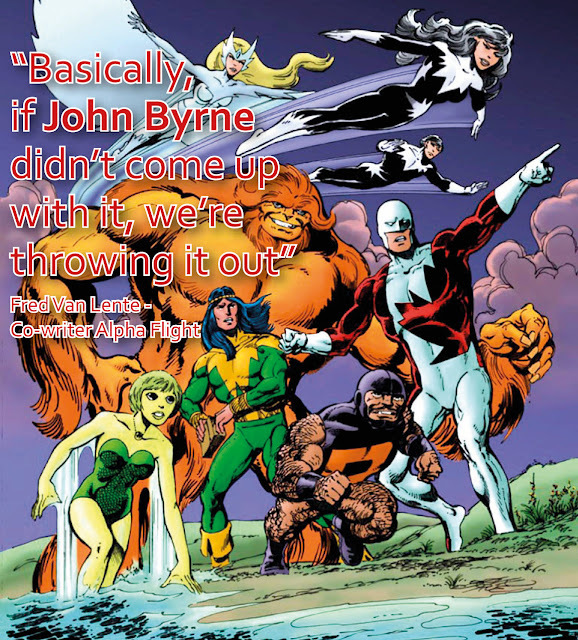 I loved Byrne's Alpha Flight! I loved the neurotic Aurora! I adored Puck (who wouldn't?) I cried buckets when Mac "died" and Heather had to take over, although she did so beautifully. And all the rest of them...they were just a wonderful group. True Byrne. And I'm so excited that they'll be back! I'm bouncing up and down! There we go - that makes me feel better! I always liked Sasquatch best (hence why he's in the IADW Masthead) - us ginga's have to stick together! You and me both Jason! I still think Lobdell has hit writer in him but yeah Alpha Flight wasn't his strongest suit!